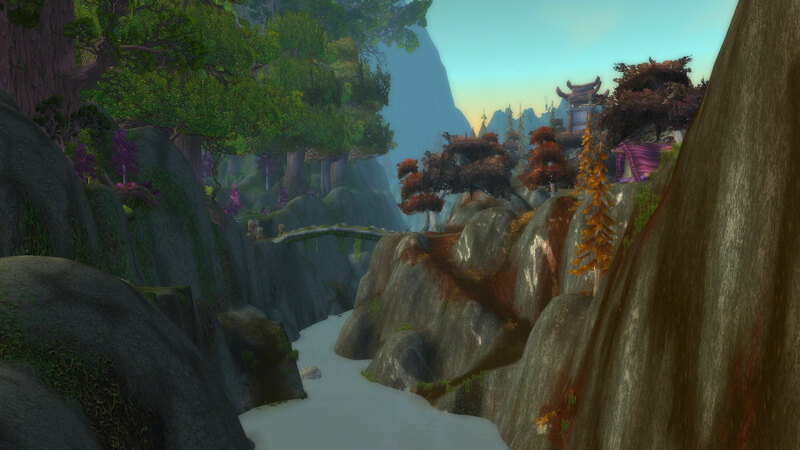 The Southfury River runs between Ashenvale Forest and Azshara. To the west comes faint sounds of battle from Warsong Gulch. To the east, metallic scraping and the occasional explosion means that the Goblins are still at it, reaping the resources from what was once a quiet and peaceful area.